Stress and Acne: Can stress cause your face to break out? Stress and Acne: Can stress cause your face to break out? The S word – it gets blamed for a lot. Chocolate eating, couch surfing, Netflix binging, carb loading, ASOS shopping – 5 times in 1 week (!) 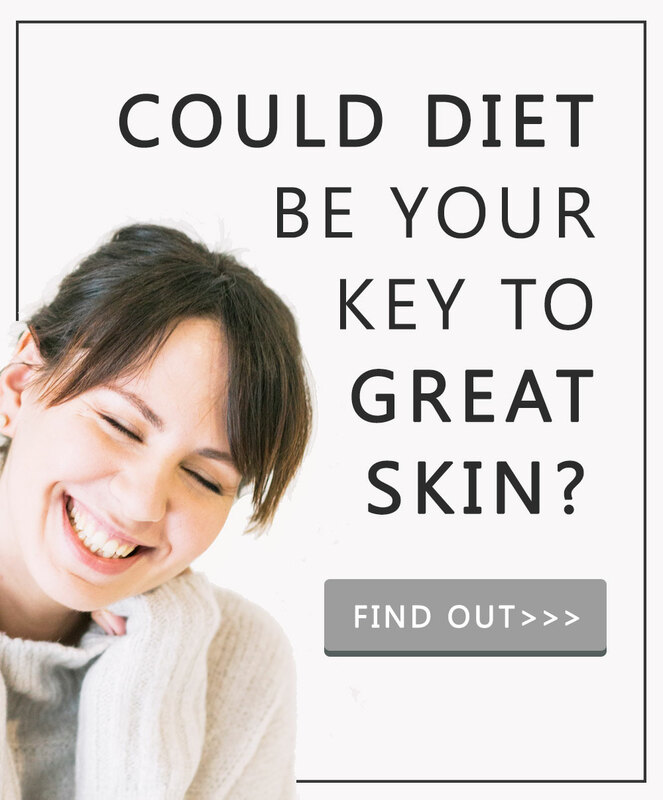 Also – can’t find a cause for your acne? Stress. Has got to be stress. No matter – that you’ve had acne or pimples for years and no amount of holidaying has ever gotten them to budge. No matter – that stress feels like this un-tangible, un-holdable concept that can’t be controlled by you but rather that ends up controlling you. No matter – that stress is a thing that will happen. That happens every day. That you can’t live life without. 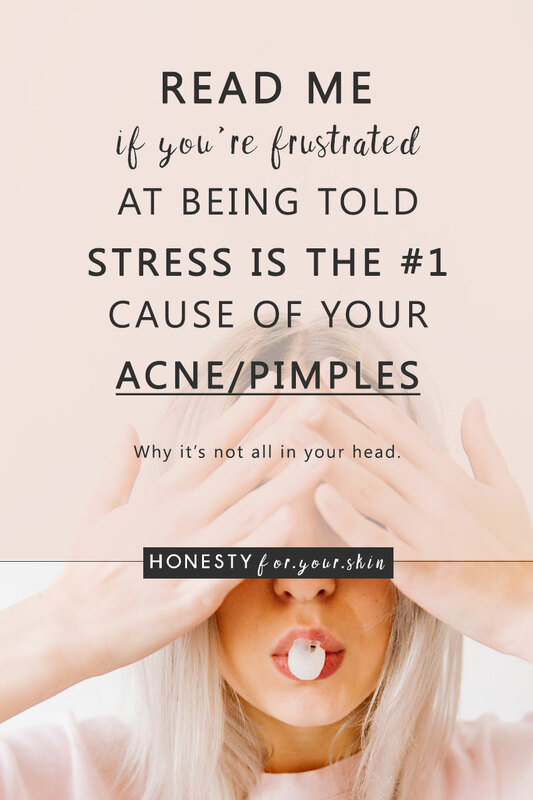 So what – you’re telling me stress is the cause of my acne – but I’m going to have some kind of stress every darn day of the year – so what – I’ll have acne forever? No matter – that EVERYONE gets stressed. Yet out of all your friends – you’re the only one with acne, spots or stress pimples. Why me? 1) Can stress make your face break out? 2) Does stress actually cause acne? 3) If it does – (and I’m not saying it does – keep reading!) how do you treat stress acne? Don’t worry – you’ll find no patronising – calm down, chill out advice here. That’s like someone telling you don’t pick your spots. Don’t fall asleep. Don’t eat that sweet. All you want to do is the opposite. 100% human. Instead what you are going to find is stress and acne advice that will help you feel back in control. A science based revealing of if links between stress and acne are real. A bottom line – evidence base expose of whether stress pimples ultimately exist. Imagine you have a big, shiny red balloon. Your BFF has one too. Yours is in the bedroom. Your best buds is in a windowless bathroom. After 3 days and the most brilliant sunshine you can imagine – your balloon is puckering, sinking and shrinking. But your BFFs is still big, shiny, loving life and floating on high. Stress makes stuff happen. We know that. But does stress stress cause acne? 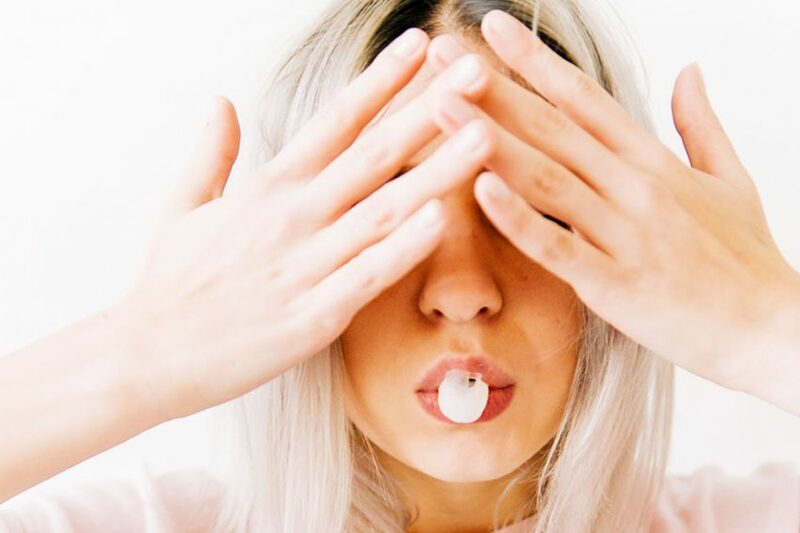 Does stress make acne worse? Can anxiety give you stress pimples? Bottom line; Yes. Stress and acne are intimate. Keep reading to find out why, how and if you can stop stress pimples. Does Stress Actually Cause Acne? Stress is an event which makes your body scramble. Even exciting things can be stressful. Which is kind of crazy to think ‘eh. Here’s what we know – when you have acne, your blood is significantly more likely to show a higher amount of oxidative stress aka that you body’s not resisting stress well. Here’s an example. Your body uses very specific antioxidants to help stop bits of your body ageing/being stressed/being oxidised. When these antioxidants are used up – they get turned into other ingredients. Here’s one linked with acne. A ‘used-up’ antioxidant known as malondialdehyde (or MDA for short). It gets made when lipids aka your sebum have been oxidised. And it happens when your body doesn’t have enough antioxidants OR those antioxidants for some reason aren’t working effectively. They’re on vacation WITHOUT holiday note approval. How rude. When your sebum gets oxidised – high energy free radicals are having fun. These guys can cause skin damage. Imagine them like a house party and your skin like your home the morning after. When your skin’s defences go down – free radicals cause skin damage. They can destroy the skin which makes up the lining of your pores. As this happens, acne bacteria push deep. Your skin’s immune function is switched on. Inflammation pounces. This my friend is called oxidative load. When your body’s oxidative load is far too high. Bits of your body go wrong. A recent study shows people with acne vs people without acne have a significantly lower level of antioxidant enzymes plus vitamins A and E. And that the lower the levels of vitamins A and E – the more severe that persons acne is. Skin cells and specifically the cells you have which make sebum – are being studied to have a key shaped hole for stress hormones i.e. when your body has more stress hormones your skin can get oilier. …and if there’s one thing we know for sure about acne – it’s that oily skin types are significantly more pimple prone. So here’s the deal. Not only do stress hormones make your skin oilier – a known trigger of acne. Stress is also eating up your antioxidant reserves, when they’re gone sebum is oxidised, gets highly comedogenic and allows acne bacteria to absorb deep into your skin. A key reason why Your 2 Week Clear Skin Meal plan is antioxidant high – because giving your body more antioxidants does the exact opposite of what acne bacteria need to thrive. Can Stress Cause Your Face to Break Out? What you eat can have huge effect on your acne and huge effect on your stress levels. Not only can what you eat directly impact your antioxidant levels. What you eat can change the balance of bacteria living in your gut. This my friend is known as the brain-gut-skin connection. How you feel, or how much stress you’re experiencing has direct impact on the bacteria you’re living with. Think back to the last time you got butterflies. Where did you feel them? In your tummy? In your gut? Did you need to visit the bathroom a-wee bit more often than normal? This my friend is a direct show of how your brain can change your gut. And it can happen quick. Acne is hugely common during puberty – during puberty you go through a period of insulin resistance – and insulin resistance changes the bacteria in your gut. Low-fibre carbohydrate diets – i.e. not eating raw veggies (!) like we talked about earlier – have been associated with higher risk of acne – fibre is what your good gut bacteria use to breed, if you don’t feed them, they die. Bottom line: Right at this very minute stress is changing the blend of bacteria living in your gut. When gut bacteria go on holiday your body absorbs fewer antioxidants but instead can absorb more toxins. What you eat impacts how significant the effect of stress is on your acne. An enormously likely reason why even though your friends are going through the exact same levels of stress – they don’t have acne. Get to know what meals which help fight acne look like in Your 2 Week Clear Skin Meal Plan. Can Acne be Caused by Stress? You’ve got this my friend. Yes – acne can be caused by stress. But it’s not as simple as you have stress and you get acne. There’s a huge bit lost in the middle there. 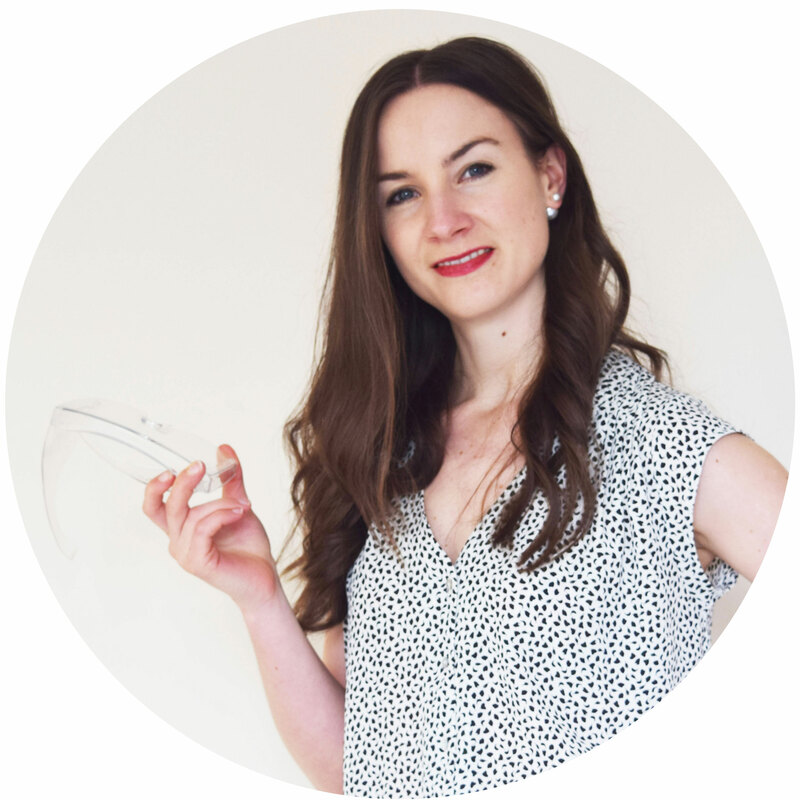 It’s the bit which turns something you think about as being all in your head – to something tangible, holdable and do-something aboutable. Stress and acne are intimately linked but combating stress pimples is not just about managing stress it’s also about making your body more resilient to stress. Stress will always be a part of your life, so making it easier for your body to deal with stress can help you get rid of stress acne. Get eating the right foods today – this is highly likely to help turn up your body’s antioxidants defences, feed good gut bacteria and turn down your skin’s inflammatory load. Consider a probiotic supplement, stress has huge impact on lactobacilli and bifidobacteria species which are good, healthy and happy bacteria – try a replacement probiotic like this. Challenge your mindset – sometimes it’s not about avoiding stress, it’s about changing the way you think about whatever it is you’re finding stressful. Control what you can control, let go and accept what you can’t. Mindfulness can be a fab way to do this. Bottom line: Stress acne is real. Stress can also make existing acne infinitely worse. But, it’s also extremely possible to help reverse the stress changes which can make acne happen. How do you get rid of stress pimples? Eat the right foods, care for your gut, think about what’s stressing you differently. It takes time my friend. Don’t rush it. Get set with your 2 Week Clear Skin Meal Plan and go from there. Love yourself, be kind to yourself, care for yourself. Don’t do it because you have acne, do it because you deserve to.